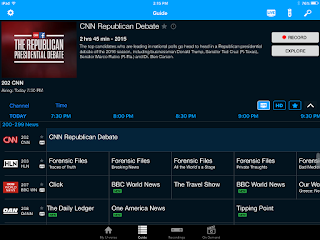 At the beginning of the year, we observed “The State of TV Data Correctness Is Not Strong” – seemingly, many TV metadata providers simply can’t get it right when it comes to political programming. The errors continued over the summer, when the debates for the 2016 election cycle were just starting. Alas, the autumn has not fared much better. During this year’s Louisiana Gubernatorial Debate, which aired on September 2, one metadata vendor’s data suggested it was recorded several years prior, on October 12, 2011. A similar issue happened in regards to the Toledo, Ohio, Mayoral Debate in October, where a metadata company provided incorrect information. D. Michael Collins won the previous municipal election, however he passed away in February 2015. He was succeeded by Paula Hicks-Hudson, who took on several other candidates. It is clear this particular business does not care about accuracy, as it submits the year as 2013. The most recent error occurred last week. 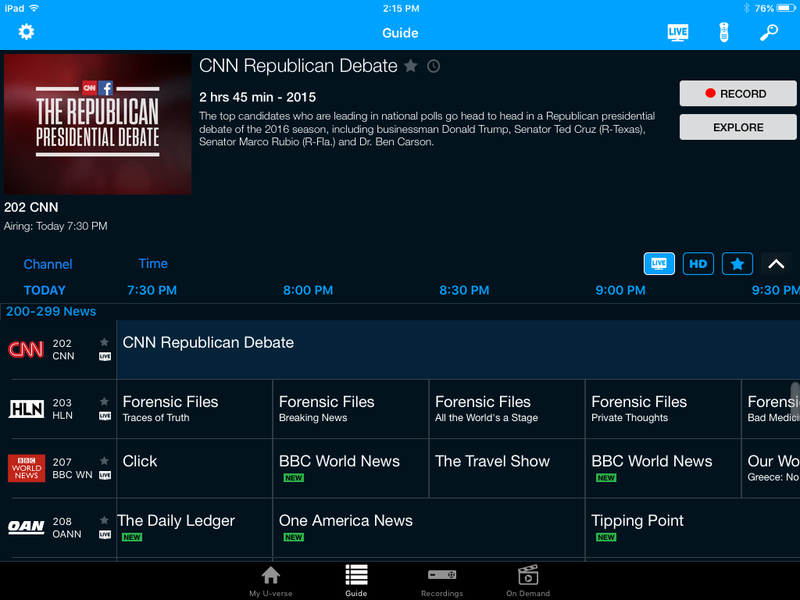 On December 15, CNN hosted a Republican presidential debate. 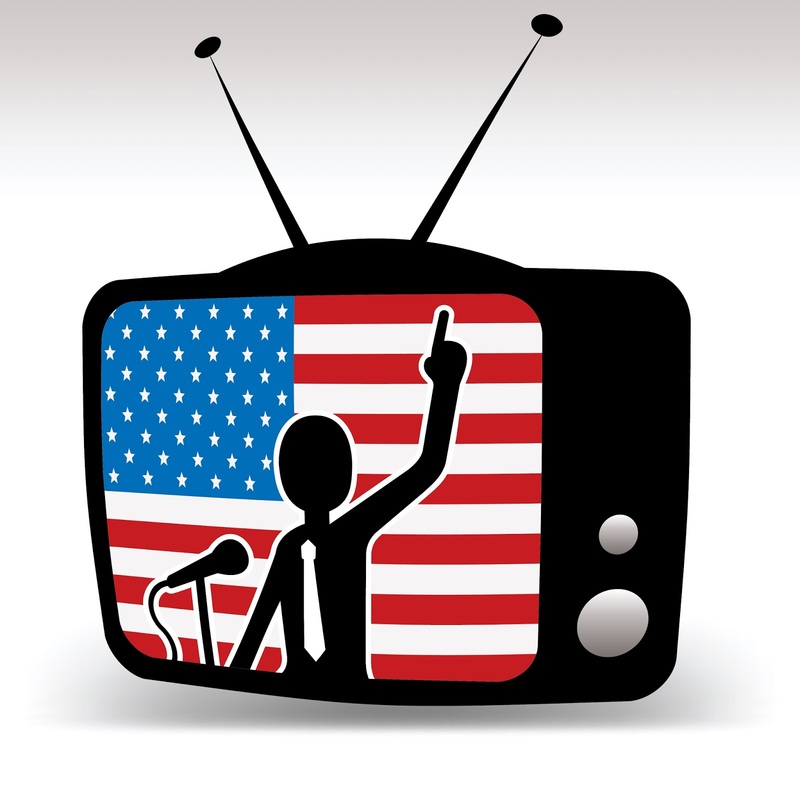 Forty-eight hours prior to the debate, the network announced which candidates would be participating, based on various polls and surveys. The very first sentence of the announcement reads “Nine candidates will appear…”, followed by a list of the competitors. One can’t help but wonder then, why this metadata vendor misinformed viewers and voters, stating that there would be 10 people involved. They had two entire days to verify the event’s content, but totally failed to do so. 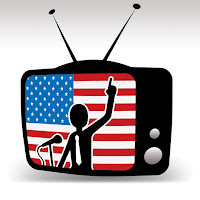 As we enter the year of a new U.S. national election, it becomes increasingly clear that accurate information regarding candidates is key. Don’t let your viewers be misguided. Also, if you work for a political campaign, and you’ve spotted on-screen oversights, let us know!